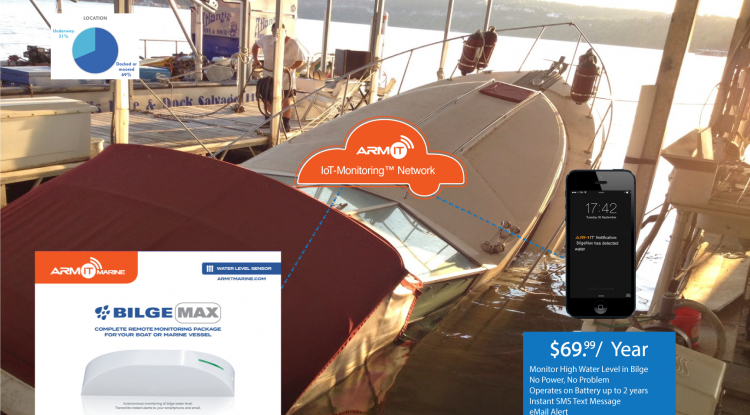 ArmIt Marine’s suite of smart boat sensors are the perfect gifts for boaters, giving them global connectivity to remotely monitor critical functions on their beloved boats when they can’t be at the dock to keep watch. 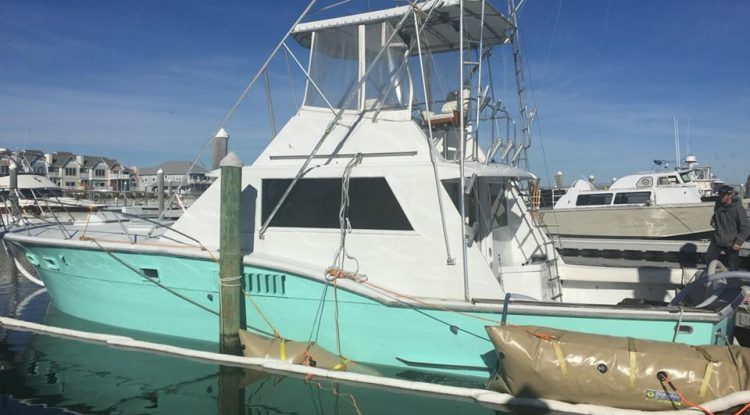 We make it simple to protect your entire boat. 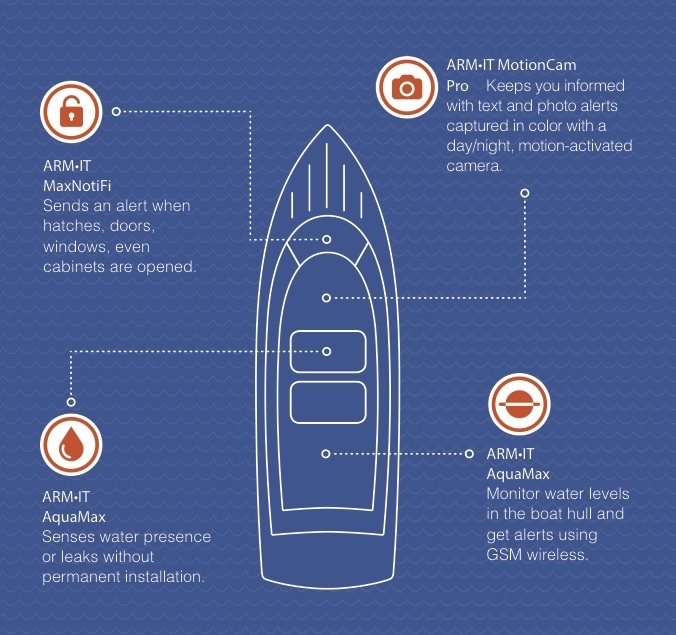 ArmIt provides battery-powered, monitored sensors that are easy to install and activate. 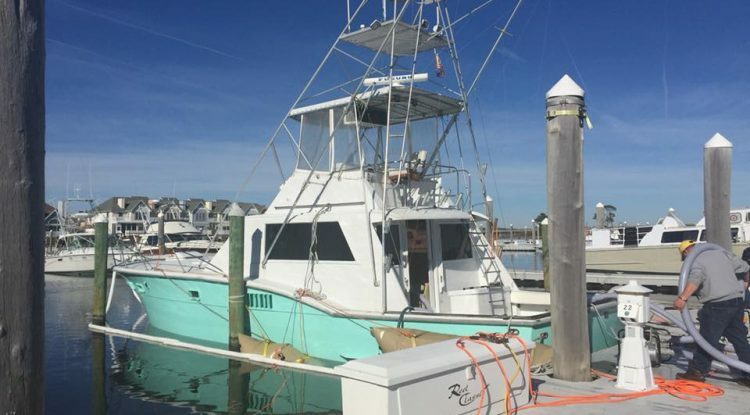 Alerts are sent right to your smartphone 24/7. No hubs, no gateways or complex programming required. 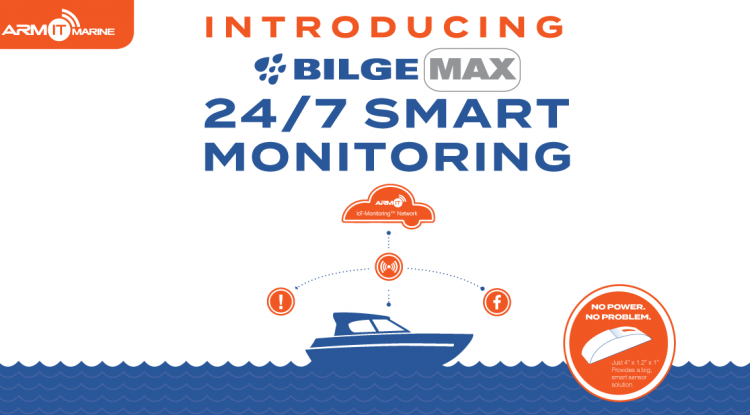 BilgeMax Wireless Bilge Pump Alarm, our most popular product, can monitor water levels and send an instant alert to help yz prevent a small problem from becoming a disaster. 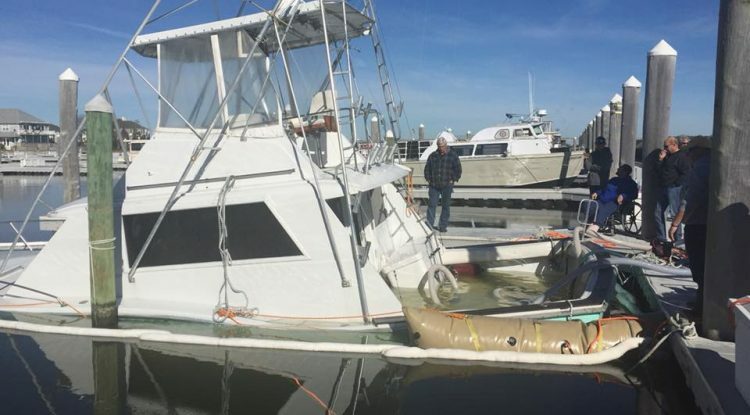 When water levels rise due to pump failure or power failure, the ArmIt float sensor activates notifies the ArmIt Network there is a problem. 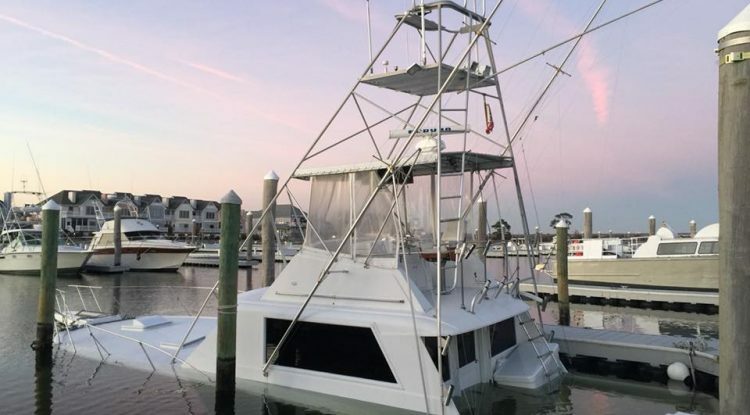 A high water alert is instantly sent to the customer. 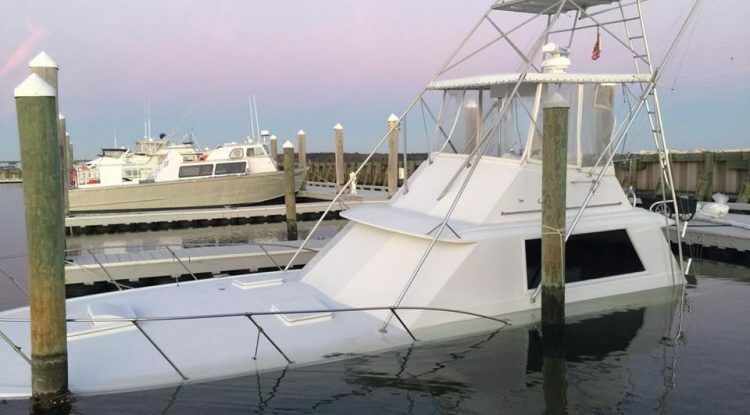 ArmIt’s monitoring service plans, which give your boat the ability to essentially call you when there is a problem, start as low as $69.99 annually — about the price of a well-stocked cooler of beer and chips.